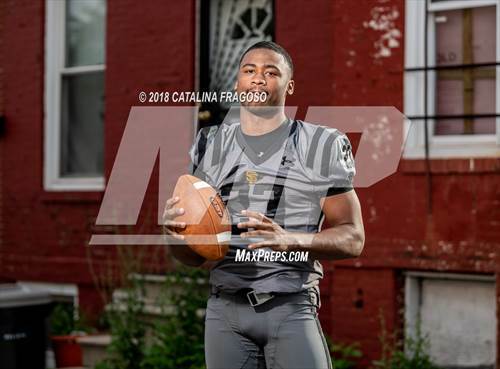 St. Frances Academy 4-star defensive end led Panthers to 10-0 mark with defense that allowed 32 points all season. 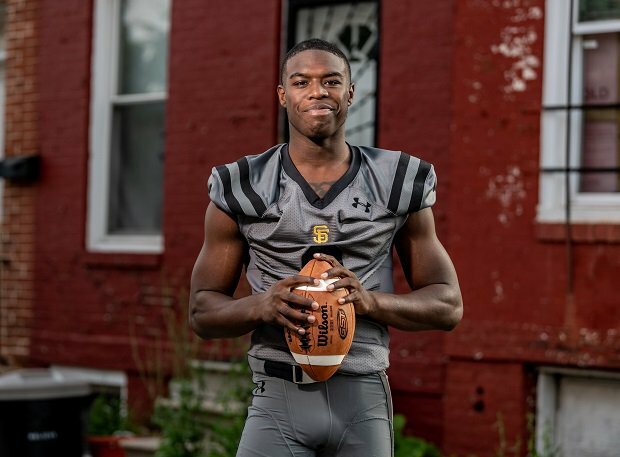 The LSU Tigers already have one of the top classes for 2020 and it got that much better after St. Frances Academy (Baltimore) 4-star defensive end Demon Clowney announced recently he is going to the SEC power. After the commitment, LSU moved up to No. 3 for the Class of 2020, according to 247sports composite rankings. Clowney played a big-time role on one of the most dominant defenses in the country last season. The Panthers allowed 32 points in 10 games and posted five shutouts. The younger cousin of the Houston Texans' Jadeveon Clowney checks in as the No. 5 weak side defensive end in the Class of 2020. 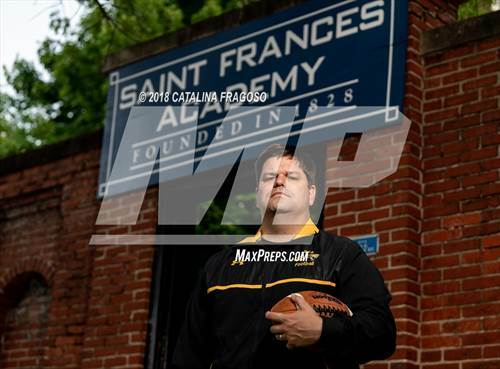 St. Frances Academy will be one of the top teams in the country in 2019 as it enters the season riding a 23-game winning streak. The Panthers face one of the toughest schedules led by a showdown against Mater Dei (Santa Ana, Calif.) in the Trinity League vs. the World showdown on Sept. 14 on the St. John Bosco (Bellflower, Calif.) campus.